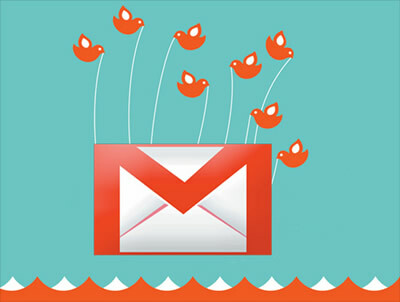 Okay, I don't know how many of you have gotten the error page from twitter, but if you have received it before, then you'll appriciate this page. 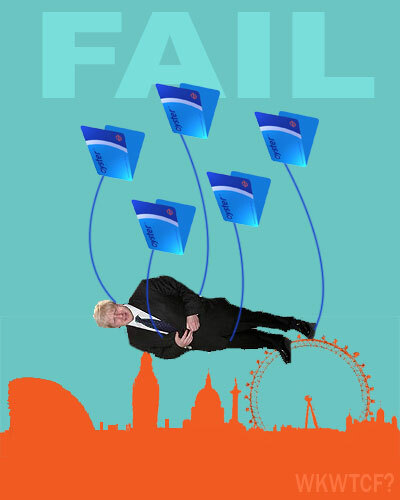 here is a little article on the story of the fail whale. 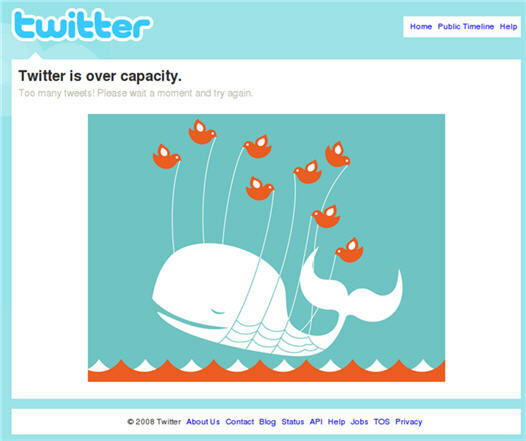 These are just a collection of images from the web of Twitter's Fail Whale :) hope you like em. 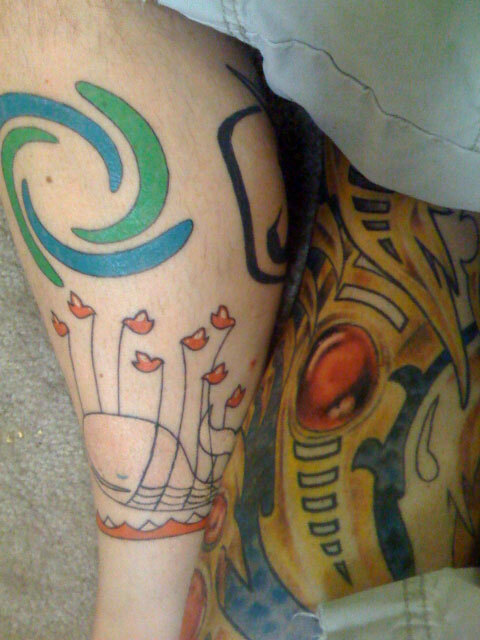 Yes, this is a twitter whale tattoo... how geeky is that? lol another nerd with a tattoo of a failure page. The color on this tattoo is nice. OMG, what the hell is that? 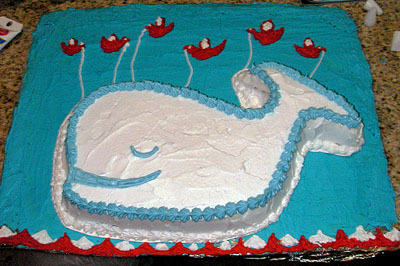 A Twitter Cake? Looks like a newspaper cartoon. 12 Ounce Drink??? 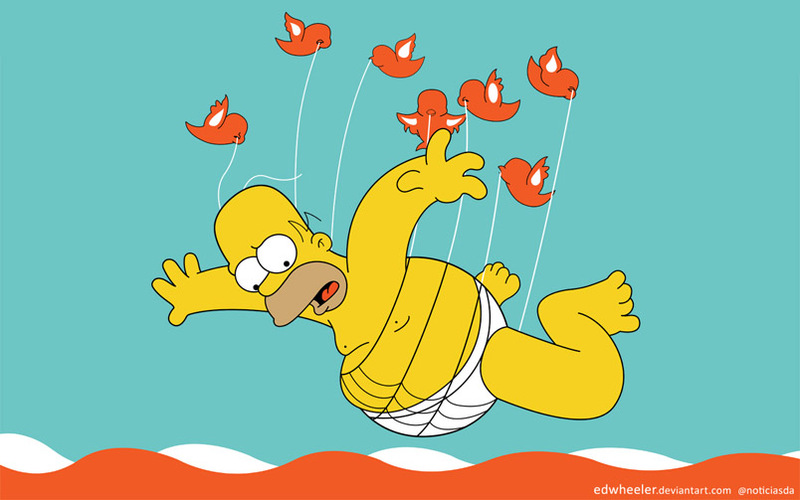 lol ummm I think this is just a art to show how Twitter is addicting like alcohol. lol these are some fun images... These show the power of twitter and how it's taking over our culture. When people make a big deal about an error page, it's gotta be something good :) If you come accross some cool images, please post the URL in my comment box and I'll add to this page.